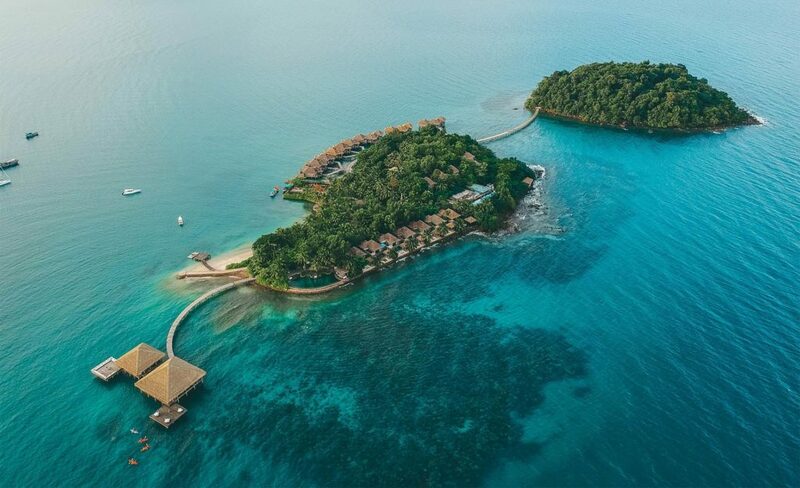 The 27 luxurious villas of Cambodia’s first private island resort, Song Saa, are spread across two stunning untouched islands in the Gulf of Thailand. 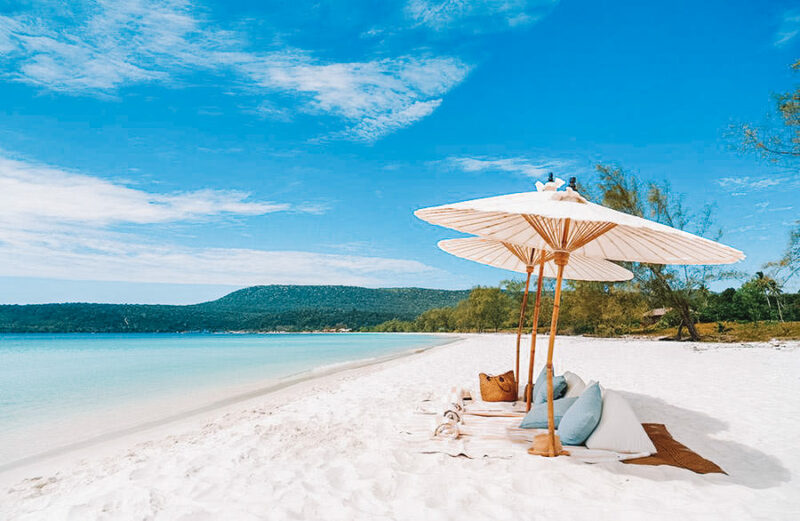 As soon as you step foot on the white sandy beaches of these Koh Rong Islands and emerge yourself in this eco-luxe escape, we promise all your troubles will drift away. 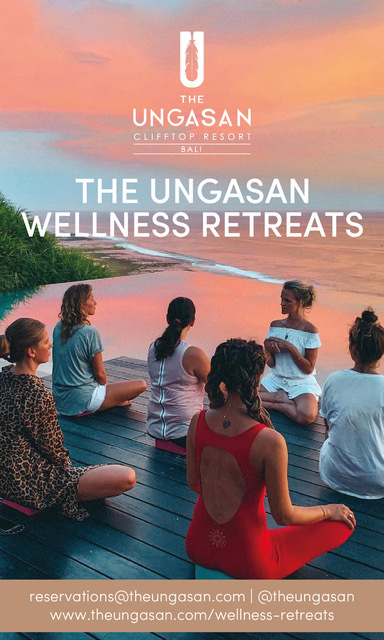 Set your adventurous soul free by exploring Song Saa’s surrounding untouched tropical jungle and observe the fascinating underwater world which lies beneath your villa. 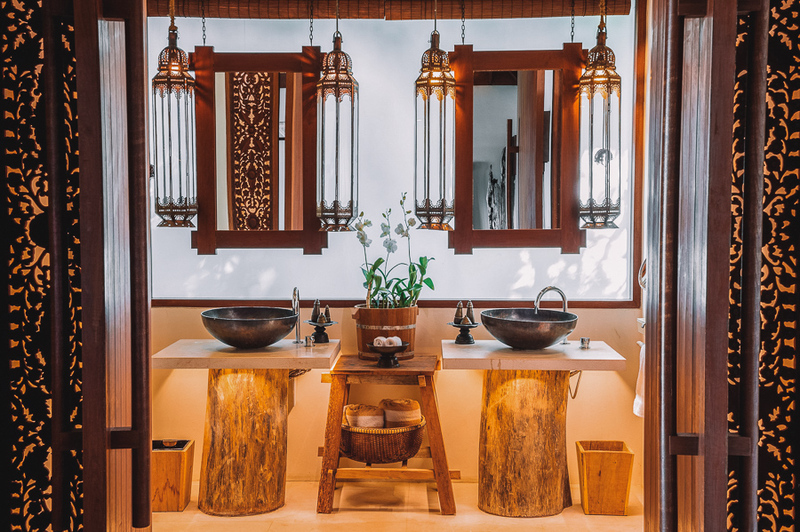 Each of the Song Saa villa interiors has been created using only sustainable materials; from its luxurious marble walls to exotic Moroccan lanterns perfectly complimenting the natural world in which it rests. ++ Rates are subject to 23.42% tax. 1 bedroom villas have 1 king sized bed for 2 guests; 3rd guest will be charged US $75 (before tax), children will be charged US $38 (before tax). 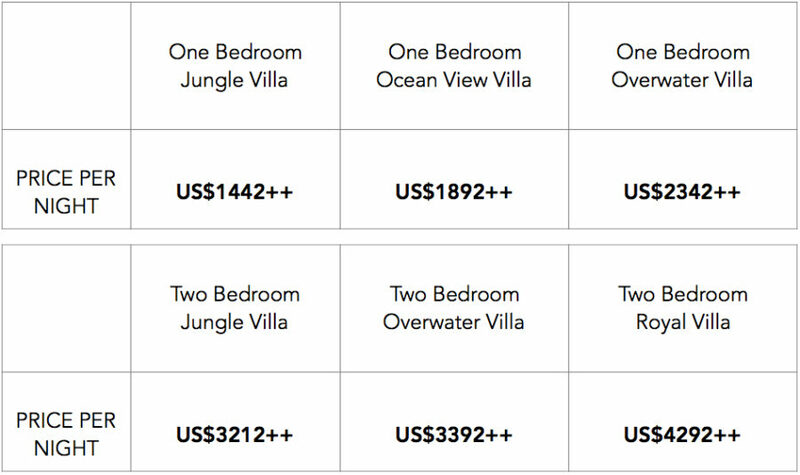 2 bedroom villas have 2 king sized beds for 4 guests; 5th guest will be charged US $75 (before tax), children will be charged US $38 (before tax). The secluded location of Song Saa’s Jungle Villas within the hilltop canopy of Koh Ouen adds a sense of privacy while offering a partial sea view of the archipelago. Take in the incredible views of the ocean from your private terrace or even without leaving the bed, with 200 square metres of oceanfront luxury all to yourself. 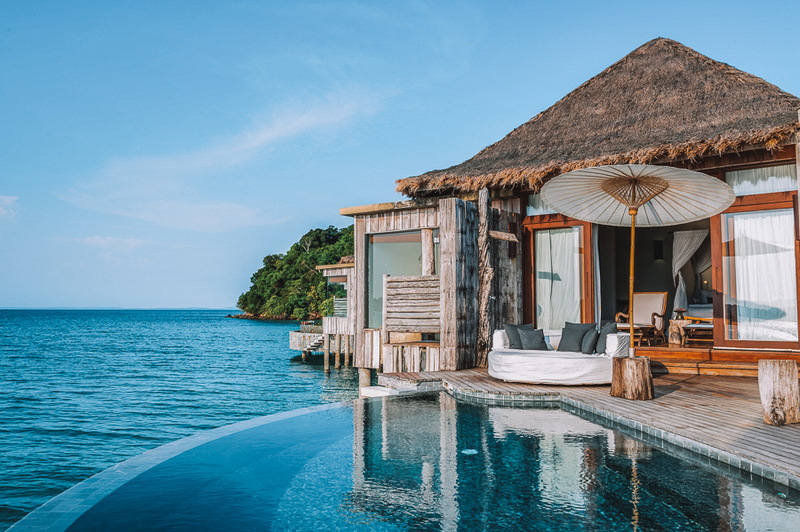 Spend hours gazing out at Song Saa’s clear-blue waters, before cooling off with a dip in the private pool of your Overwater Villa, or take in Song Saa Islands’ natural reef through the portholes of your villa and experience sea-life like you never have before. 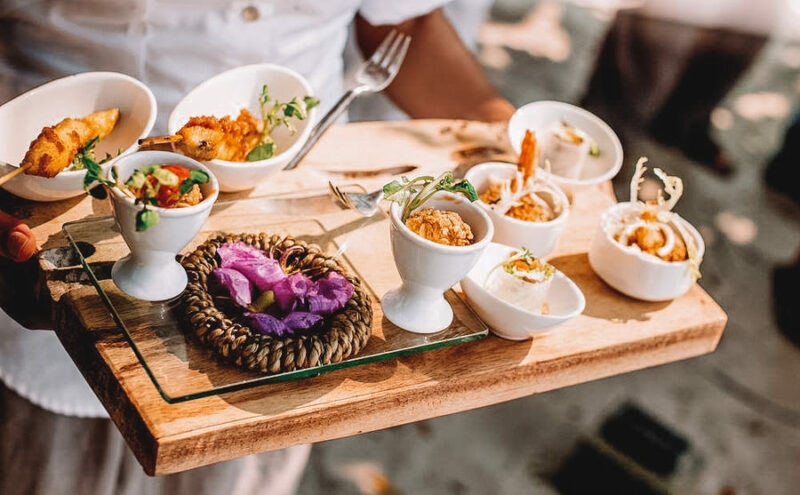 Song Saa’s spacious villas come with a full kitchen and an array of features, including a mojito-making station, two bedrooms with king-size canopy beds, a beautiful dining area, a family-sized lounge area and a spacious sundeck surrounded by greenery. 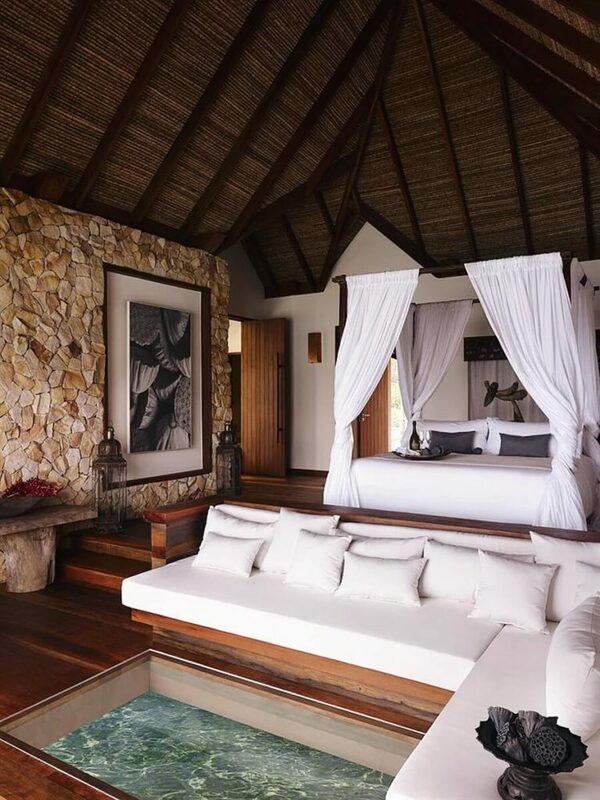 A private pool overlooks jungle, providing an absolutely breathtaking island and partial ocean views combined with a sense of privacy. 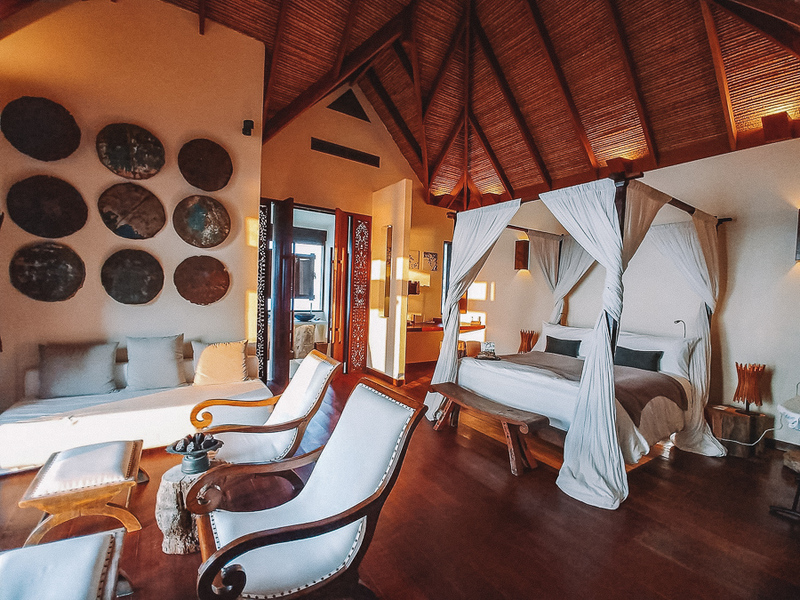 Never-ending ocean views of crystal-clear waters, breathtaking views of the sunrise, and salty ocean breezes can all be enjoyed from Song Saa’s luxurious two bedroom overwater villas. 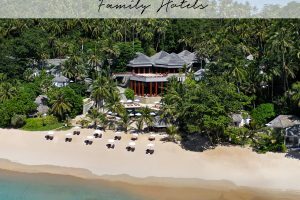 These spacious villas are perfect for families, couples and friends traveling together, providing plenty of room for living, relaxing and enjoying each others company while taking in the beauty of Song Saa. 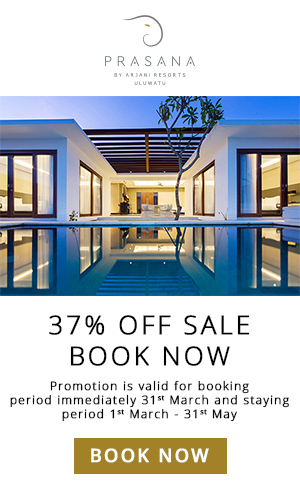 Enjoy the ultimate overwater experience in this spacious villa, located on one of Song Saa’s most private locations. 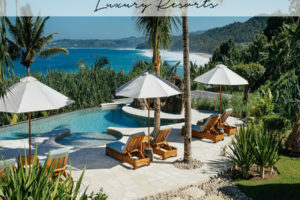 Besides the two large bedrooms, this villa features a breezy terrace and a huge private pool which will be sure to provide you with an ultimate sense of island luxury and indulgence. 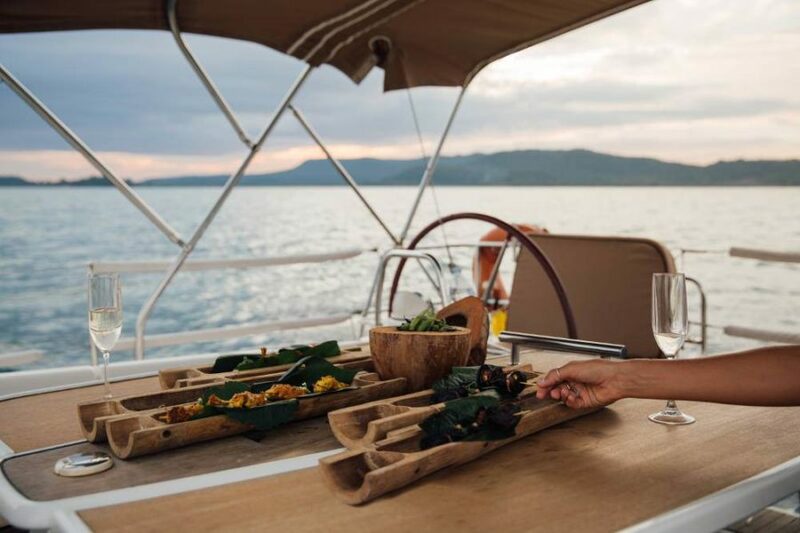 Despite its seemingly secluded location in the Koh Rong Archipelago of Cambodia, the journey to Song Saa Private Island is only a 45-min speedboat ride from Sihanoukville Port. The nearest airport is Sihanoukville International Airport (KOS), easily accessed from Singapore and Siem Reap Airport. 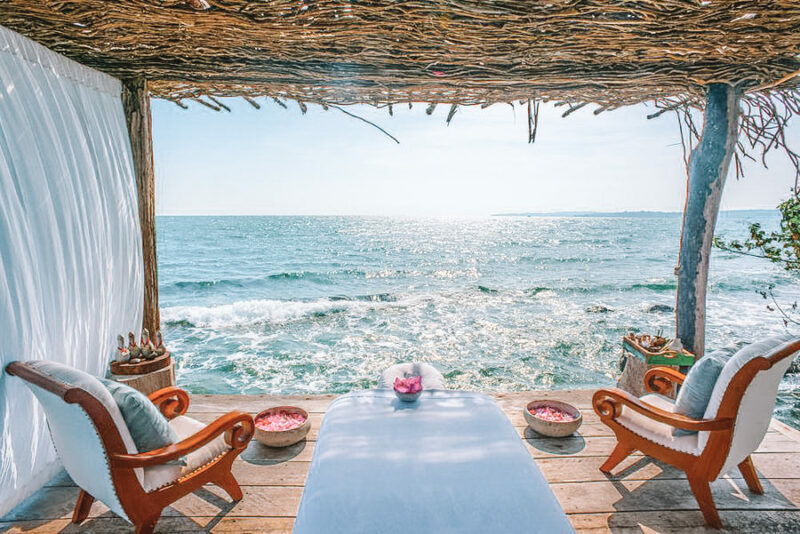 If you are flying into Phnom Penh Airport, where most international flights arrive, you can enjoy the 4-hour scenic drive to Sikhanoukville Port where the resort’s own luxury speedboat awaits. 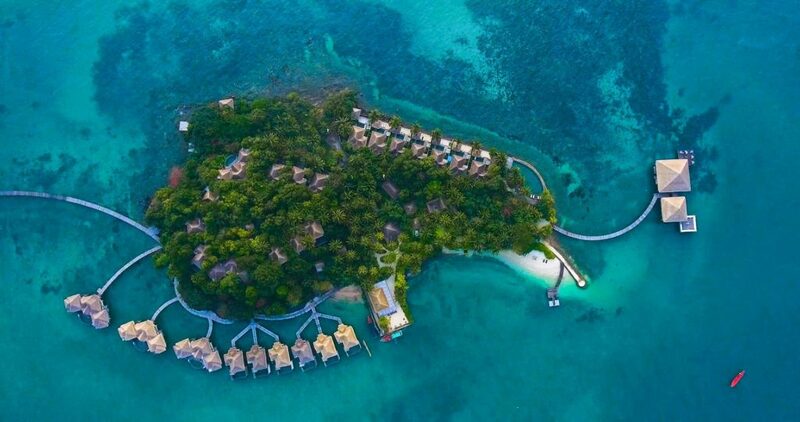 From there, take in breathtaking views of the archipelago while being transported to the private island. 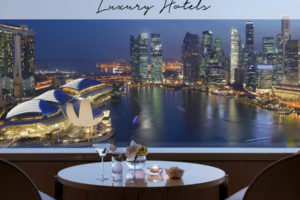 Book Song Saa with The Asia Collective’s luxury concierge service. Get in touch with our experienced stay curators at [email protected].